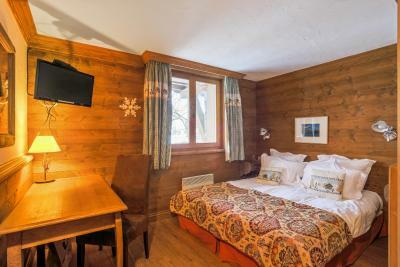 Lock in a great price for Hôtel Le Samovar – rated 8.3 by recent guests! 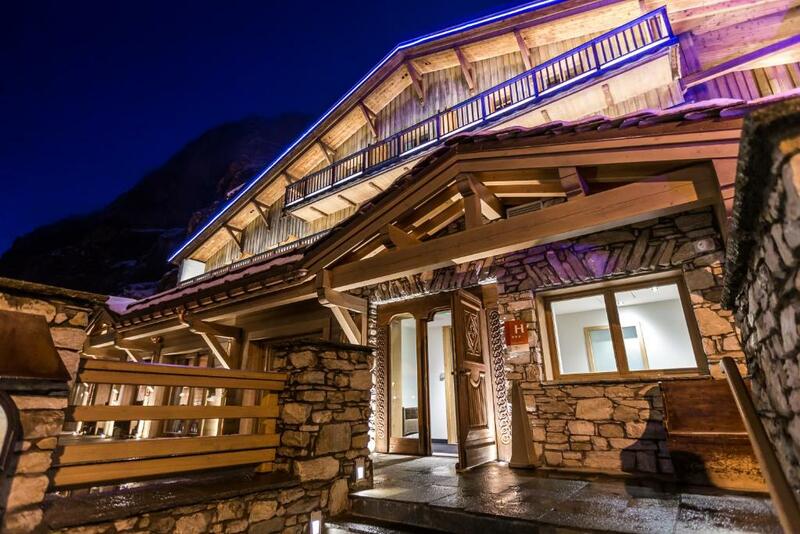 The hotel is run by a team of helpful, friendly staff and the ambiance is welcoming and cosy. The spa is an added extra at the end of a day on the slopes. 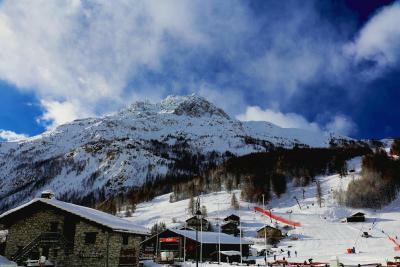 Staying in the La Daille area of Val DÍsere is wonderful. 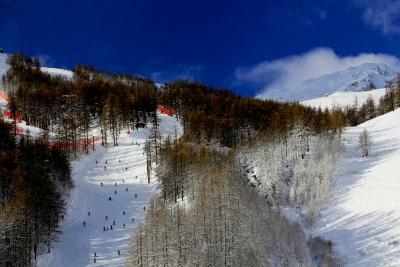 Easy access to the Funicular and Follie Douce telecabine give you quick access to the Val Dísere and Tigne ski areas. 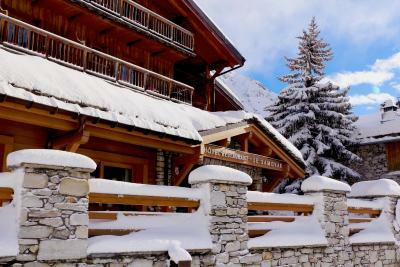 A free bus service (located across the street from the Le Samovar gives you easy access in 5 minutes to the village of Val DÍsere. Very convenient apartment. 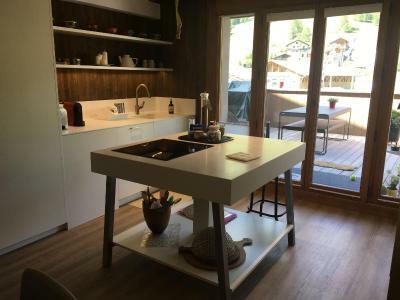 Perfect location (note: new telecabine, winter 2018 from La Daille!). Staff was great and helpful. 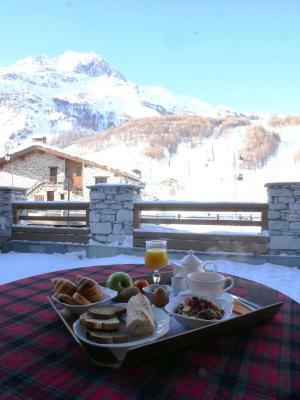 petit déjeuner excellent; situation géographique top pour accéder aux pistes, le quartier de la daille est un peu éloigné du centre mais la navette s'arrête devant l'hotel, le personnel est très prévenant sans trop en faire, on se sent très à l'aise, la décoration est chalheureuse. 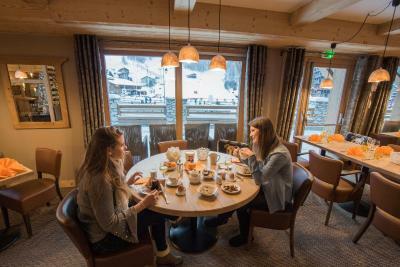 Le Samovar is located at the foot of the slopes in Val d’Isère in front of the ski elevators and opposite the Furnival funicular. 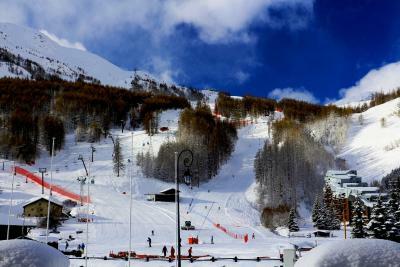 The Bellevard ski area can be reached within 4 minutes. This property also features a elevator. 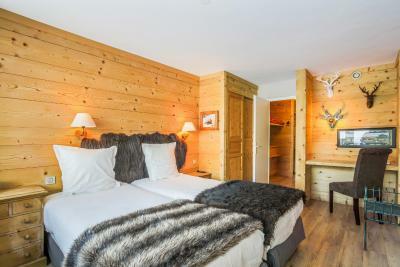 Le Samovar offers rooms with a mountain decor and modern alpine style furniture. Some have balconies with a mountain view and all of them have free WiFi internet access. 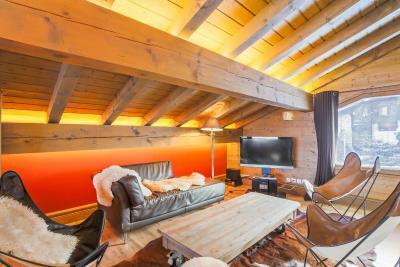 There are family, duplex rooms with mezzanines available. 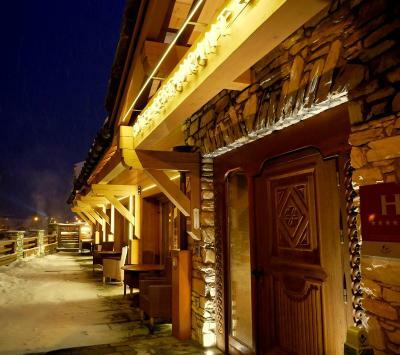 There is a south-facing terrace and a Mineral Spa with a sauna, hammam, swimming spa and 2 massage rooms. 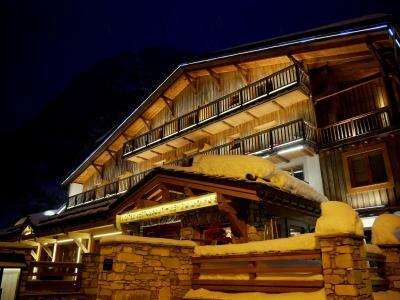 The restaurant offers traditional and regional specialties in a pleasant atmosphere. 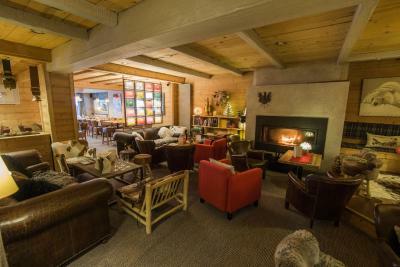 There is also a lounge bar with a fireplace. 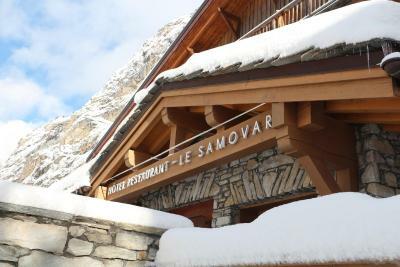 When would you like to stay at Hôtel Le Samovar? 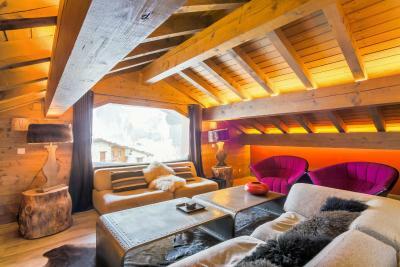 Offers views of the surrounding mountains. Includes a flat-screen TV, DVD player and iPod docking station. Facilities for making hot drinks are also provided. 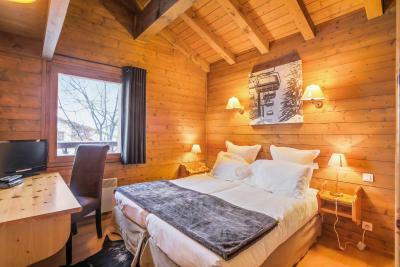 This room has a mezzanine level with a ceiling height of 63 in, decorated in a treehouse style and equipped with 2 single beds. 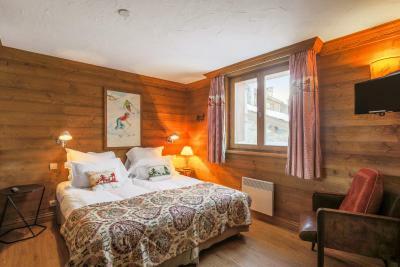 The ground level of the room has either 2 queen size beds or a large double bed. The room is equipped with a courtesy tray, radio, iPhone station and a flat-screen TV. Free WiFi access is provided and a DVD player can be borrowed on request. The private bathroom has a bath and a hairdryer. Please note that this room can accommodate 2 adults and 2 children under the age of 13 years old. 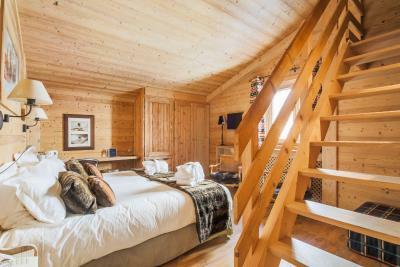 This room has a mezzanine level with a ceiling height of 63 in, decorated in a treehouse style and equipped with 2 single beds. 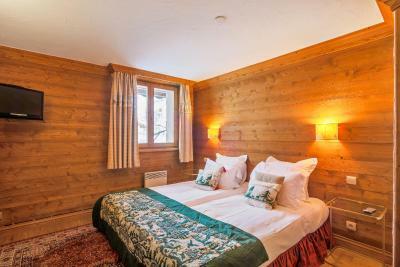 The ground level of the room has either 2 queensize beds or a large double bed. 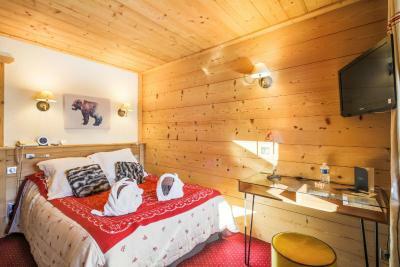 The room is equipped with a safe, a coffee machine, a radio, iPhone station, a telephone and a flat-screen TV. Free WiFi access is provided and a DVD player can be borrowed on request. The private bathroom has a bath, a hairdryer and free toiletries. 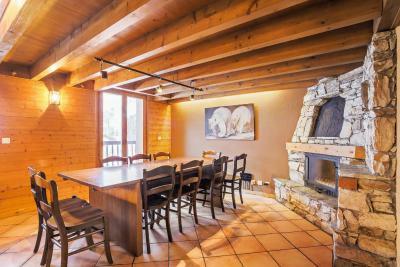 This southwest-facing self-catered apartment features a fireplace and an LCD satellite TV. 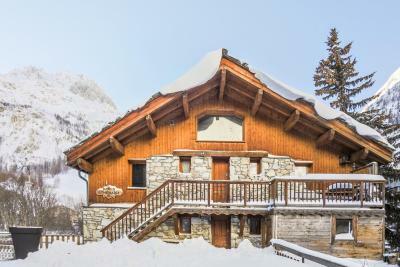 There are 3 bedrooms, each with a private bathroom with a hairdryer, a heated towel rail and a separate toilet. Outside there is a sundeck. Free WiFi is available throughout the apartment. 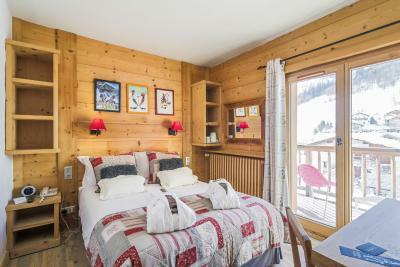 Some of these economy double rooms feature a balcony with a view of the slopes or the village. 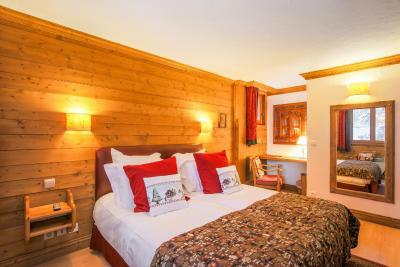 The double or twin beds have mattress toppers and the room is equipped with a safety deposit box, a tea/coffee maker, a flat-screen TV, an iPod docking station, a radio and an alarm clock. 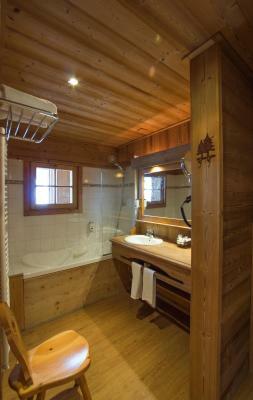 The private bathroom has a bath or shower, a toilet and a hairdryer. A DVD player is available upon request. 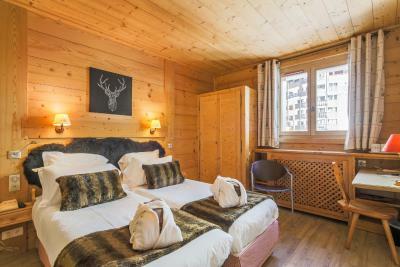 This suite is composed of 2 independent interconnecting rooms. 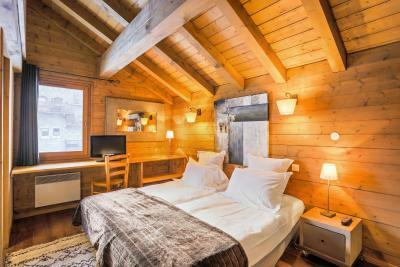 There is a family room with 2 single beds on a mezzanine level, decorated in a treehouse style and with a ceiling height of 63 in. 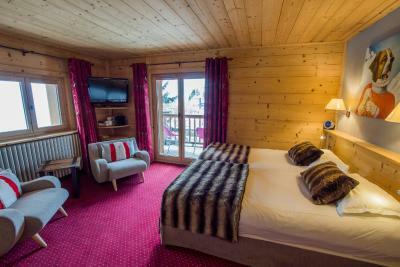 The ground floor of the family room has 2 single beds or a large double bed and a bathroom with a bath and a hairdryer. 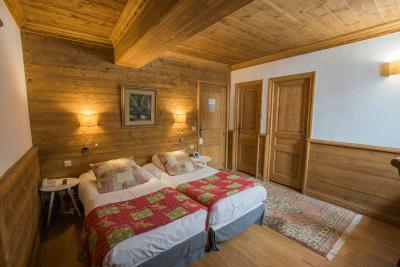 The interconnecting double room measures 43 feet² and has views of the mountains or village. The suite is equipped with a safety deposit box, a courtesy tray, a radio, an alarm clock, an iPhone docking station, a flat-screen TV and free WiFi access. A DVD player is available upon request. 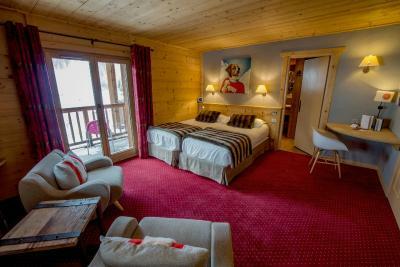 This prestige double or twin room features a balcony with a view of the slopes. 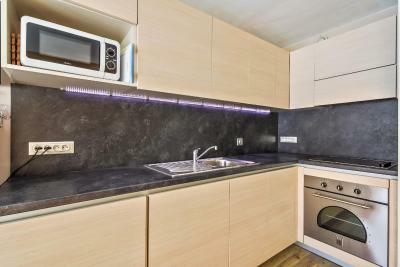 The room is equipped with a safety deposit box, courtesy tray, radio, alarm clock, iPhone station, telephone and a flat-screen TV. 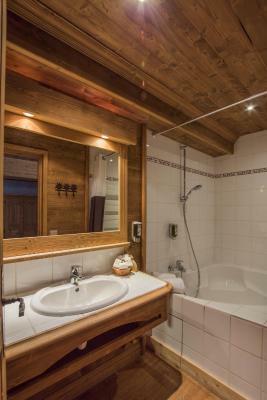 The private bathroom has a spa bath, a hairdryer and a toilet. A DVD player is available upon request. This south-east facing one-bedroom self-catered apartment features large bay windows and a terrace with a view. 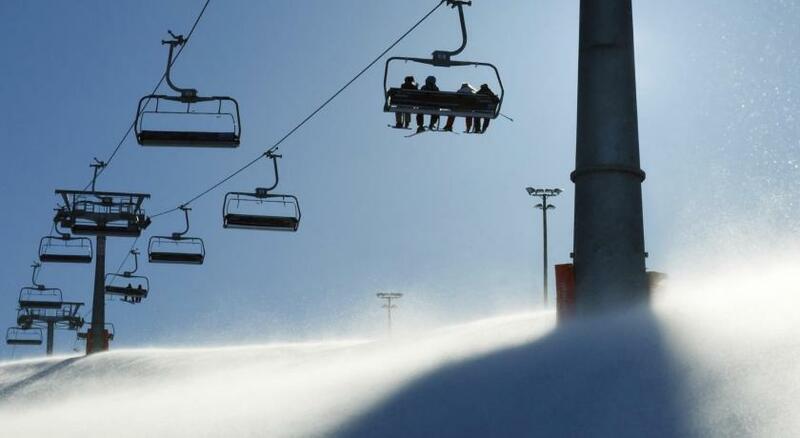 The apartment is located 492 feet from the ski slopes and ski elevators and is equipped with a safety deposit box. 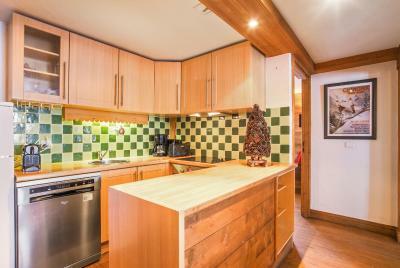 Please note that this apartment is located 164 feet from Hôtel Le Samovar. WiFi is available for an extra charge. House Rules Hôtel Le Samovar takes special requests – add in the next step! Hôtel Le Samovar accepts these cards and reserves the right to temporarily hold an amount prior to arrival. Please note that the bar and restaurant are closed for the first 2 weeks of December and the last 2 weeks of April. The restaurant is closed on Tuesdays. If you plan on arriving after 21:00, please notify the property in advance. Contact details can be found on the booking confirmation. 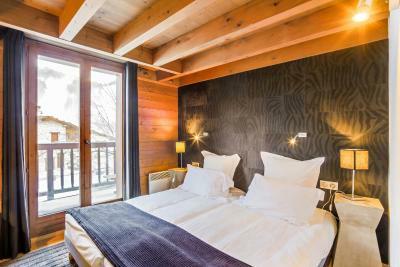 Please note the One-Bedroom Apartment is located 150 feet from Hôtel Le Samovar. WiFi is at an extra cost. Please note that spa access in for adults only. Please inform Hôtel Le Samovar of your expected arrival time in advance. You can use the Special Requests box when booking, or contact the property directly using the contact details in your confirmation. Location and quality of rooms, staff, bar etc. There is little that the hotel can do to change it, but the recycling bins are situated at the back of the hotel and we were woken by these being collected (bottles breaking, etc), at 5 am each morning. 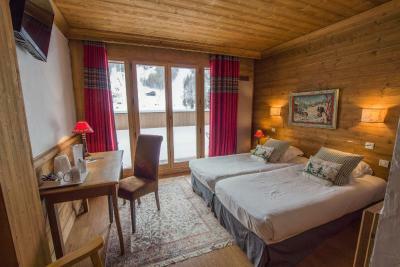 You can also hear the other guests coming and going from their rooms (doors to the rooms are straight onto the corridors) and can them walking on the wooden flooring above. We reserved a non-refundable, apartment from Hotel Le Samovar. The apartment did not meet our four-star expectation. It was delivered to us dirty (dirty dishes & silverware in cupboards, cigarette butts littering patio, heavy layer of dust on floor) and was poorly equipped (No satellite TV channels, WIFI for a charge (Orange.fr) that did not work - costing us hundreds of Euros in roaming packages, Drip coffee maker with no coffee pot, Nespresso machine offered - but without being able to purchase Nespresso capsules). The hotel restaurant offered very nice food in a cozy, beautiful atmosphere but the slow and rude service prevented us from returning for a second meal. The restaurant service left a lot to be desired! They kept forgetting stuff we asked for and served our starter with our main so we were starving and it was cold as we had to try and eat it all at once.